As Langkawi increases in popularity, accommodation options, from affordable guesthouses through to luxury resorts, have multiplied. Selections are now diverse enough to suit every possible budget as well as personal preference, ranging from a sunny beachside bungalow to a jungle hideaway. Here’s a round up of our pick of the bunch, from tiny budget to budget busting and simple through to sophisticated. For many travellers, the main beach areas of Pantai Tengah remain the target base camp. Pantai Tengah has the more laidback feel of the Langkawi of yesteryear, while Pantai Cenang continues to get ever busier. If you’re looking for affordable beachfront, Sunset Beach Resort offers simple brick seaside cottages tucked amid lush tropical foliage. Bordering Pantai Cenang and the official beginning of Pantai Tengah, their location offers the best of both beaches. For those who prefer simple and sweet, Zackry Guest House is one of the old reliables still delivering. Though Zackry’s may not have a smorgasbord of amenities, they do have clean and basic budget lodging. The perfect Pantai Tengah oasis includes personal cacti. 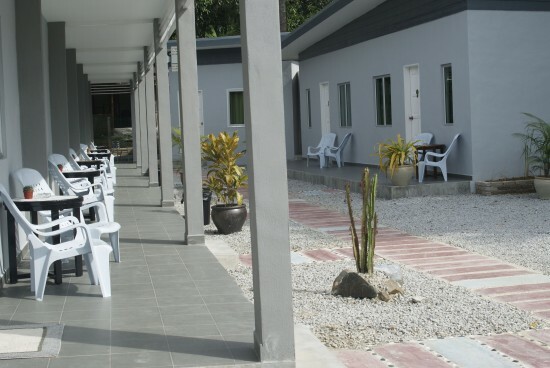 Just down the road, and a short walk from the beach, the newer Langkawi Cactus Inn has enough amenities plus a popular on-site restaurant (and often sports bar) to make it well worth spending a few extra ringgit on. Moving north to more populated Pantai Cenang, smack dab in the middle of the action is Gecko Guesthouse. Gecko’s is one of the more popular backpacker digs in the area, and offers an actual dorm-type room. Their tropical ambiance and nearly beachfront location adds to their allure. 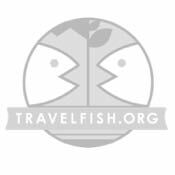 For the flashpacker crowd, The Cabin is appealing, with separate bungalows and private verandas to call your own plus shipping container-styled motel rooms, just off the main thoroughfare and mere steps to the seafront. 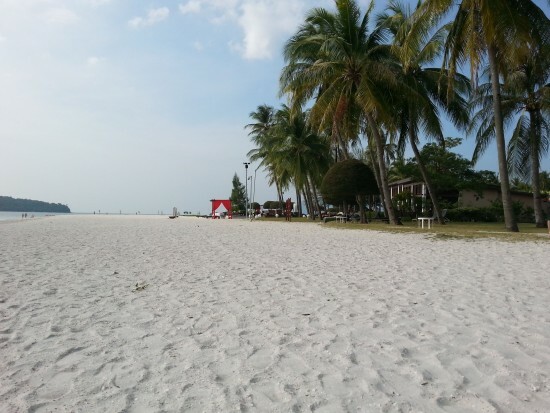 Located on the most pristine stretch of white sand beach in Pantai Cenang, the Meritus Pelangi Beach Resort and Spa is an excellent choice for travellers on a generous budget. The resort’s relaxed vibe will appeal to laidback luxury seekers. Meanwhile close enough to the beach and yet away from the Pantai Cenang throngs, Langkawi Chantique may appear to be a run-of-the-mill hotel from the exterior, but inside it offers charming flashpacker digs, including a small salt water pool. A free shuttle service to nearby Pantai Cenang mall, a hop, skip and jump from the beach, rounds out their deal. Just to the north of Pantai Cenang is Bon Ton Resort Langkawi. The Malay-style main building stands sentry over traditional Malay homes that were meticulously reassembled to create a kampung (or village). All of the villas are different but share a common thread of being decorated with antiques, furniture and fabrics from throughout the region. 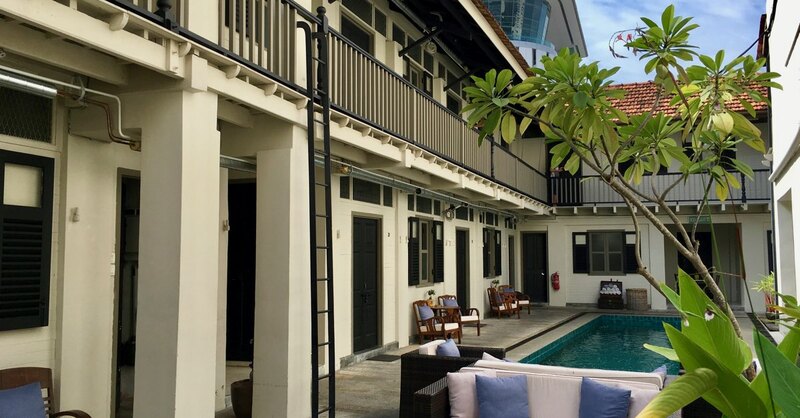 Adjacent to Telaga Harbour on Pantai Kok, luxury seekers can get their fix at The Danna. With its stunning views and high-end attention to detail, the colonial-era themed resort has generously sized rooms with private balconies and views to die for. Tucked away on the paddy at the base of Bukit Lembu (Cow Hill), seven-room Box Chalet was a trendsetter in the initial inland guesthouse movement and their popularity continues with good reason; the surrounding area attracts cyclists and birdwatchers. Culture fans will appreciate Fox Hill Langkawi, which boasts individual kampung houses overlooking the expansive paddy of the island’s centre. Touches of traditional decor add authenticity to the luxurious kampung experience, and a spacious pool and sunning area round out the lovely offerings. 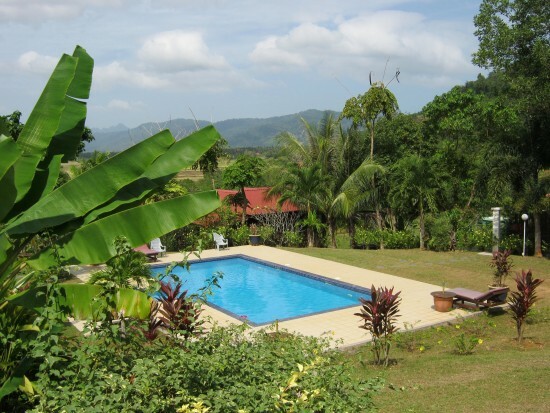 Fox Hill is a homestay with a twist. Top honours for a luxury rainforest dwelling on Langkawi go to The Datai. 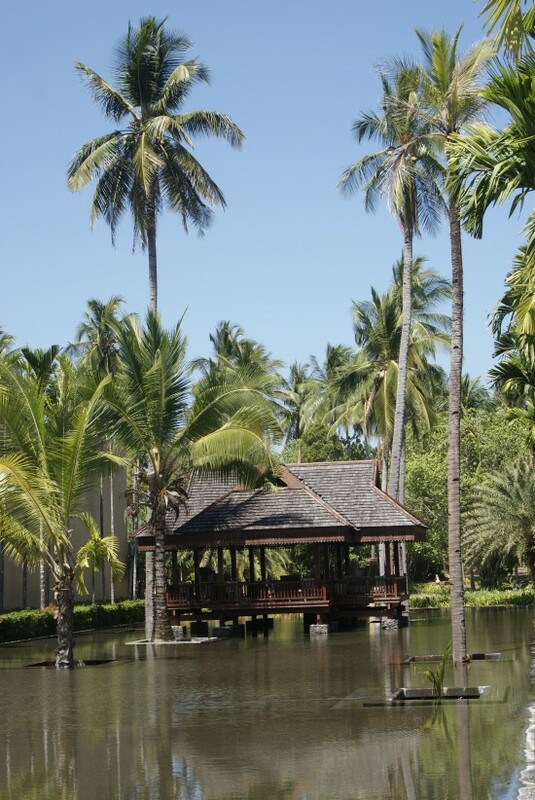 The surrounding jungles and beach have shared space with the resort for more than 20 years and are the perfect setting for a five-star rainforest experience. Their remote seaside location offers a stunning spa and five-star eats, so guests will have few reasons for wandering anywhere else. Hands down the best Langkawi beach is Tanjung Rhu, with uncrowded shores and just a few accommodation options. The Four Seasons Resort lays claim to most of this flawless stretch of beach, but the budget minded are in luck for just across from the same white sand beach and turquoise waters is Isa Motel with rooms going for a relative song. Tropical luxury at the Four Seasons. Nearby Tanjung Puteri Motel offers a quiet waterfront budget option as well as dirt cheap campsites with separate toilets and showers for the hardier backpackers. 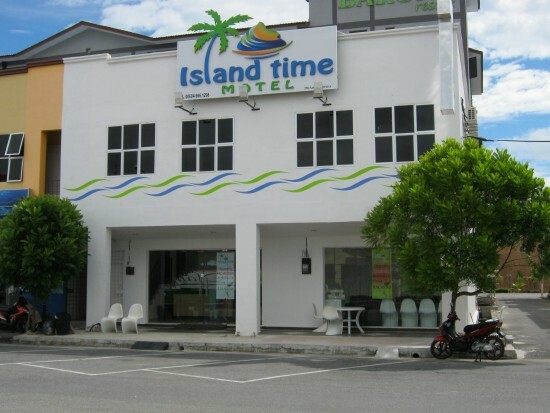 Travellers will have little difficulty finding a cheap place to sleep in Kuah, but we like Island Time Motel, not only for the prices but also for general convenience. Although a bit on the funky side, this office building turned motel offers clean rooms with ensuite baths and 24-hour front desk staff and is just a short walk to the ferry terminal, as well as plenty of cheap eats. Those with cash to flash will want to head to The Westin Langkawi Resort & Spa, the only five-star option in Kuah Town. Located on a picturesque waterfront hillside, they are a stone’s throw from the ferry terminal as well as the Royal Langkawi Yacht Club. How does a private island sound? Rebak Island Resort sprawls across most of privately owned Pulau Rebak, offering a diverse array of higher-end rooms and seaside suites set amid tropical, well-manicured grounds that provide a creature comfort-filled retreat far from the madding crowds, great for individual travellers through to families.